Home › Movies › Is Leo Taking the Road Home? Is Leo Taking the Road Home? 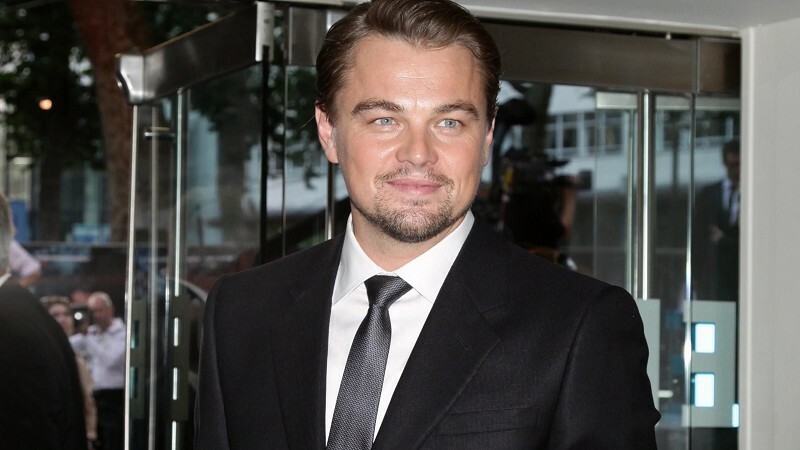 Dreamboat DiCaprio might not be taking the long break from acting that he originally intended. The Road Home is a Depression-era drama that focuses on Creek, a war-scarred rancher on the Central California coast who finds himself entangled in scandal when he is asked to investigate the brutal murder of a local man, a case that local police have swept under the rug. Sounds pretty cool, although I admit that would be a bit surprised at Leo’s jumping into this so quickly, given his recent enthusiasm for wanting a little bit of a vacation from his apparent on-screen vacationing. Nothing like a cure for yet another Oscar snub like making out with a bikini-clad blonde who looks like she emerged from the womb with airbrushed skin.